SALEM, Ore. – DeSantis Landscapes is the first commercial landscape contractor to be awarded certification as an EcoLogical (EcoBiz) Landscaper by the Pollution Prevention Outreach team in Oregon. The Landscaper Services Program recognizes landscape design, installation and maintenance service contractors that reach the highest standards in minimizing environmental impact. For DeSantis, the commitment to sustainability has been the foundation of the company and goes beyond its commitment to natural landscaping practices. Day-to-day operations include: the use of three hybrid cars for its sales and management team; use of biodiesel in their trucks, lawnmowers and other equipment; four-cycle backpack blowers that reduce emissions by as much as 80 percent and decreased decibel levels by 45 percent; and the conversion to green power for its office utilities. The Pollution Prevention Outreach Team is a cooperative group of local area jurisdictional staff from: City of Gresham, City of Portland, Clackamas County, Metro, Oregon Department of Environmental Quality (DEQ), Clean Water Services and Washington County. The team includes planners and management experts in air pollution, hazardous materials, solid waste, surface water and wastewater disciplines. These groups have joined together to promote, enhance and implement comprehensive pollution prevention programs and materials. DEQ is the lead partner for the EcoBiz Landscaper program in Salem where DeSantis is located. The new landscape program builds on the success of the Automotive EcoBiz program launched ten years ago. More than 75 auto shops throughout the state have been certified EcoLogical Businesses. With the growing need to limit environmental impacts and counter the effects of global warming, the EcoBiz Landscaper program provides an important resource for homeowners and businesses that want to support landscape companies that reduce impacts on the environment. About DeSantis Landscapes: DeSantis Landscapes is a family-owned, nationally recognized landscape design, build and maintenance company based in Salem, Ore. 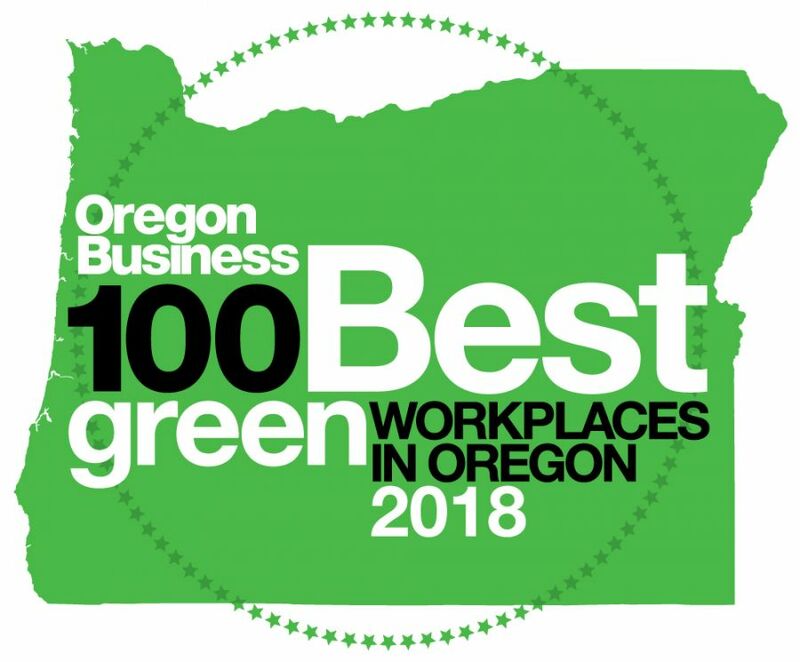 The company’s award-winning services have been enjoyed by clients throughout the Willamette Valley and beyond since 1974. Its landscape projects range from commercial properties, to large private estates, to the most intimate residential gardens. In all cases, DeSantis creates balanced environments of extraordinary beauty and functionality.